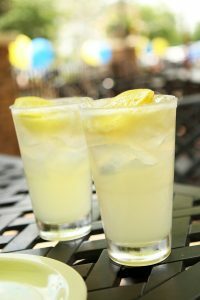 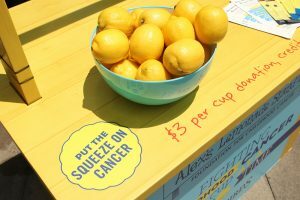 Maybe you’ve enjoyed a glass of our Fresh Squeezed Lemonade, every purchase of which triggers a $1.25 donation to Alex’s Lemonade Stand. 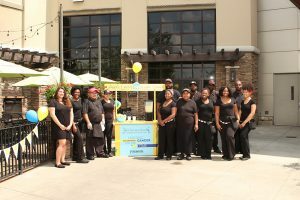 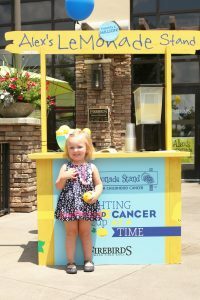 Or perhaps you’ve visited our Alex’s Lemonade Days lemonade stands, where all proceeds go to the fight against childhood cancer. 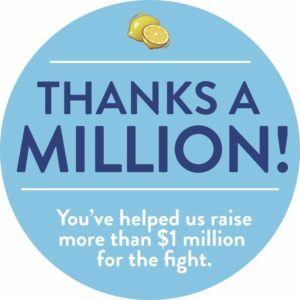 We appreciate your generous support. 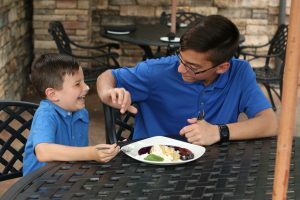 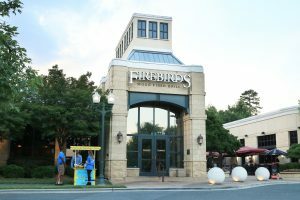 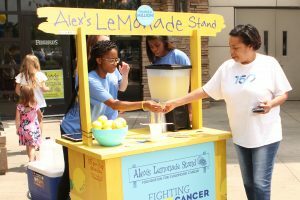 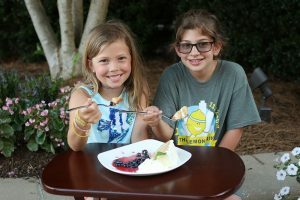 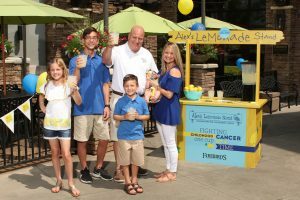 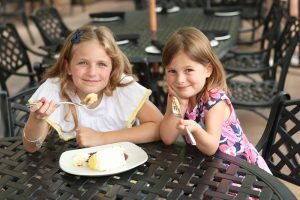 Alex’s Lemonade Stand Foundation funds childhood cancer research on every front: From engaging researchers early in their career to make long-term commitments to finding cures…to advancing the pace of innovative research…to improving the quality of life and care for childhood cancer heroes and their families. 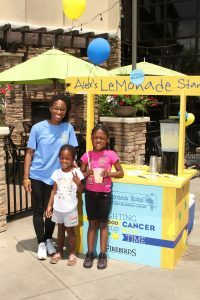 To date, we’ve donated more than $1.4 Million to Alex’s Lemonade Stand, and that amount grows every day. 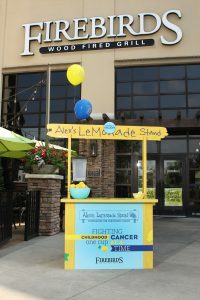 You can also go online to donate directly to Alex’s Lemonade Stand. 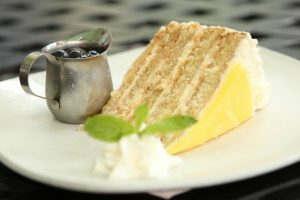 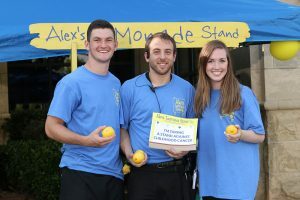 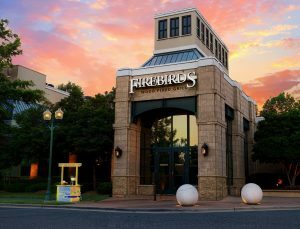 For more information about this highly acclaimed charity, visit AlexsLemonade.org.